Please help us and let your friends, colleagues and followers know about our page: Sunday Drop In You can also share the below link in an email or on your website. 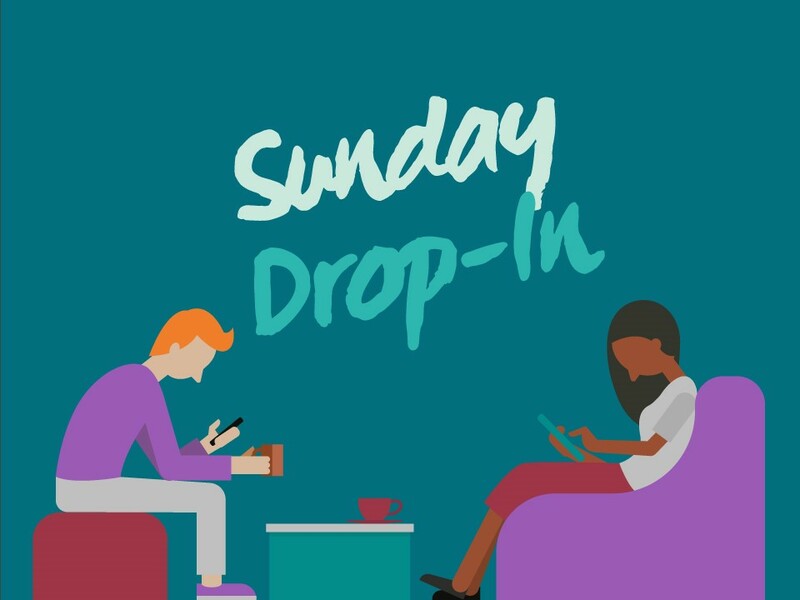 Due to prior bookings this month, the usual Saturday Drop-In has been moved to Sunday. This is to ensure that Service Users still have the opportunity to meet.